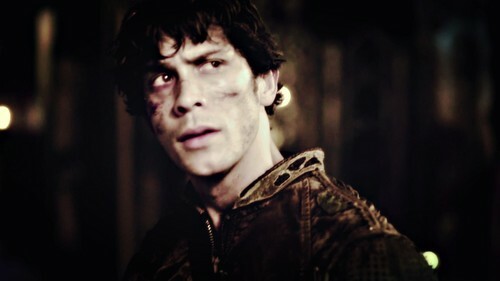 ♥ Bellamy Blake ♥. 3.16 Perverse Instantiation 2. HD Wallpaper and background images in the 100 (Сотня) сериал club tagged: photo season 3 the 100 bellamy blake. This 100 (Сотня) сериал wallpaper might contain концерт.